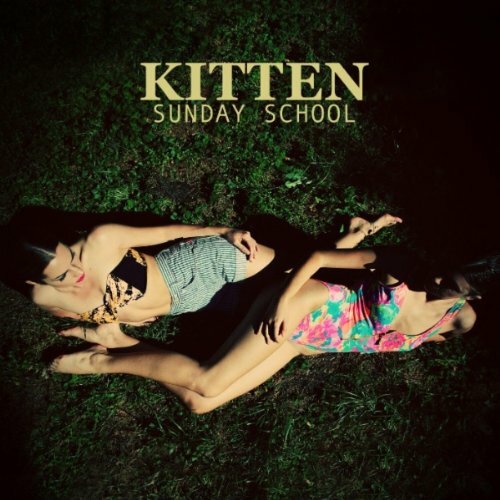 KITTEN's debut EP "Sunday School" will be released October 19th it was just announced. You can purchase and pre-order right HERE or HERE. Currently, KITTEN are on tour, heading to Europe and then coming back to play LA dates including Origami Vinyl on November 18th and a Tuesday residency at The Echo in late November. UPDATE: For a limited time you can download the entire Sunday School EP for FREE right HERE. Just enter your email for a link. ENJOY! Here's a live performance of "Kill The Light."